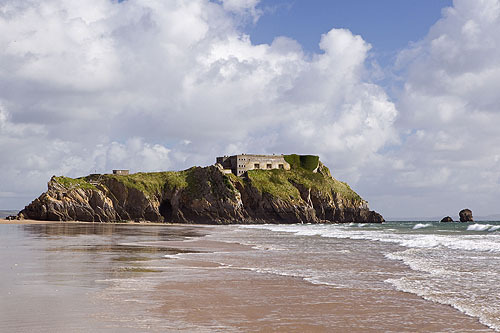 St Catherine's Island (Ynys Catrin) . The military fortification was built 1867-1870 . No access to the Island at present. Sker Rock is nearby. Skare is Norse for " Rock " .